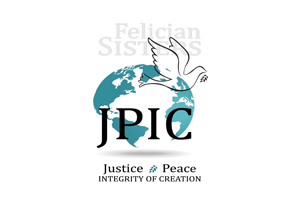 What does it mean that the Felician Sisters are a contemplative-active community? At the time Blessed Mary Angela founded our congregation, communities of religious women were largely cloistered. 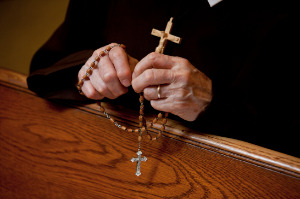 Blessed Mary Angela herself considered joining a cloistered community. However, God called her to go out and serve people in need, those society had forgotten. She nurtured this life of service through a contemplative life of prayer, and this is the model that we follow as Felician Sisters. 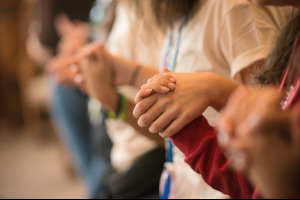 Our contemplative life in prayer nurtures and sustains our active life in ministry to others.